Jason Lynn is the recipient of the 2017 David Wood memorial trophy after a string of brilliant performances over the weekend. 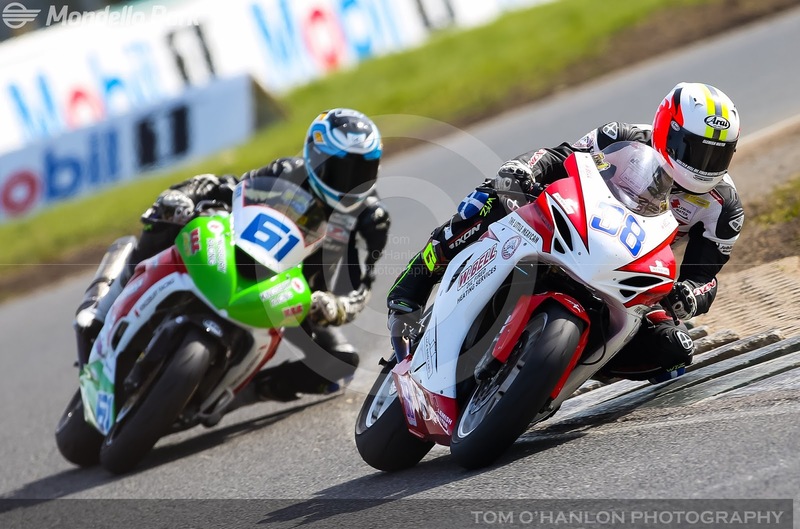 A win, a 2nd and two 3rd places were enough to secure the title over the two days at Bishopscourt. Currently chasing down an Irish Masters Supersport title that concludes at the end of the month in Mondello park, Jason has had an excellent season of strong results on the Slemish water/Walter Bell Suzuki. 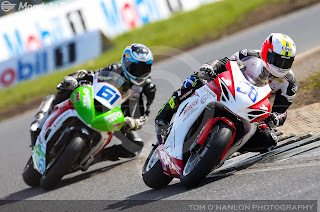 Competition over the weekend was fierce with some close tight racing from the other Supersport riders such as Aaron Clifford, Christian Elkin, Eunan McGlinchey and the McGreevy brothers to name a few and the award was hard earned.